While you may have heard that auto fiberglass repairs aren’t all that difficult to complete, you may want to reconsider that point of view. If you are an experienced technician who is familiar with identifying damaged fiberglass and repairing it properly, then you are equipped to handle this type of repair. Otherwise, you may want to contact our Las Vegas Pro Collision Center’s Service Department to arrange for your auto’s fiberglass repair. We do it right the first time! you to call in the experts – our mechanics – and arrange to have your fiberglass repaired properly. can readily identify damaged fiberglass parts, successfully finding all types of damage from severe breaks to minor cracks. piece to fit in the newly opened slot. Once attached, the fiberglass replacement is sealed, bonded, and properly strengthened. Next, our techs smooth out the mended area, effectively eliminating any sign of the replacement. Isn’t it time that you restored that sleek look to your vehicle with a first-rate fiberglass repair? Our industry-certified technicians have the skills, experience, and knowledge needed to complete a fantastic job of repairing your fiberglass problems. Their expertise includes the ability to repair both cosmetic and structural fiberglass damage to your vehicle. Have exterior fiberglass damage on your RV or motor home? 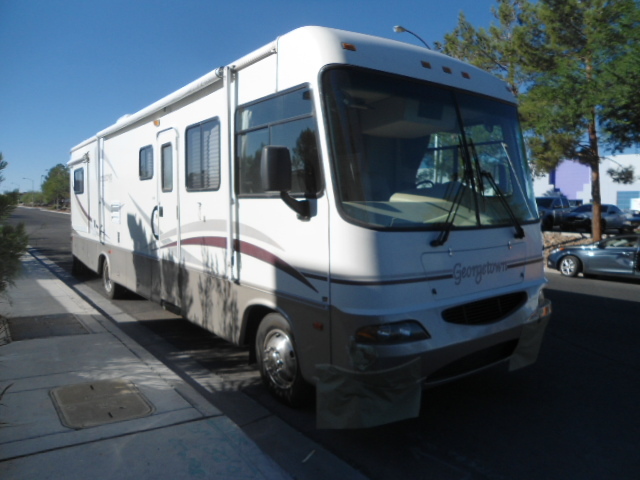 Let the expert technicians at Pro Collision Center repair your RV and leave it looking like new again. Whether you have a small RV or a extra large tour bus we have the equipment and the experience to get the job done right. There’s no job to big or too small, we can do it all! Don’t let a crack or break in your boat hull ruin your weekend plans! 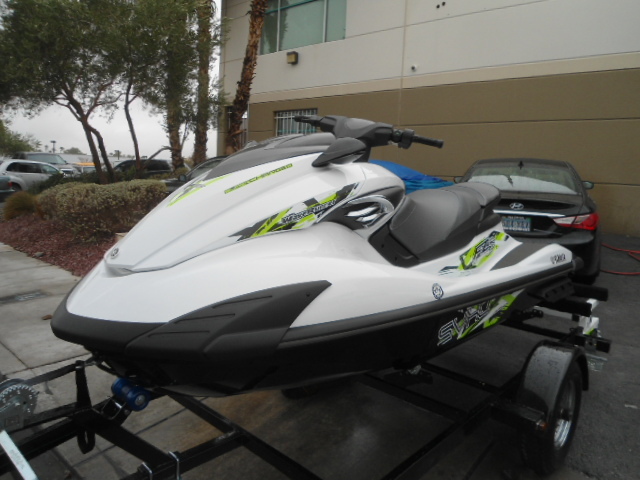 Bring it down to Pro Collision Center and let our experts get you back on the water. Our state-of-the-art facility uses top of the line equipment to get the job done right. With our experience in fiber glass repair, we will have your weekend toy back to you in no time!